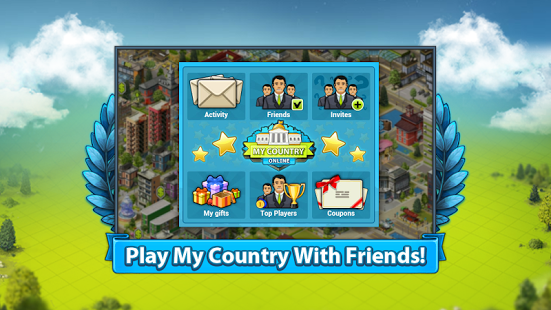 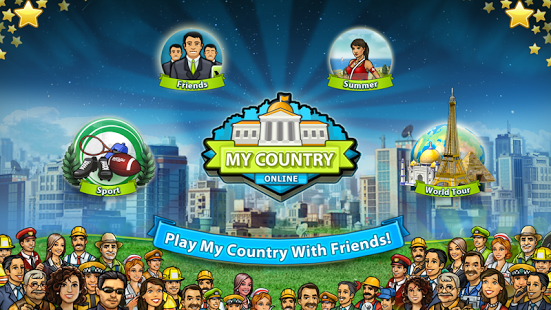 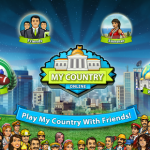 4.0 EDITION includes over 100 new quests and buildings in 12 new seasonal cities!If you are tired from old-school construction games lacking real action, My Country is a city builder for you. 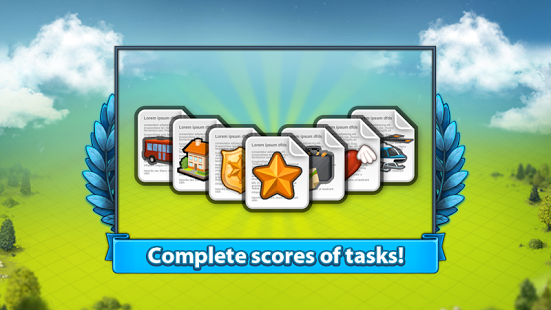 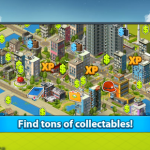 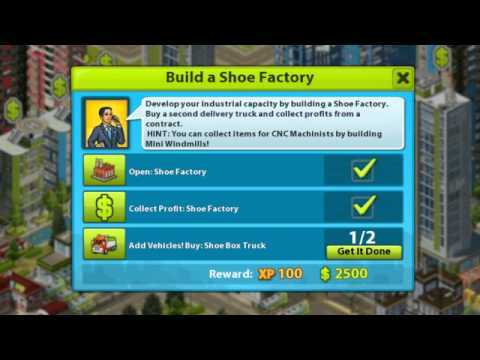 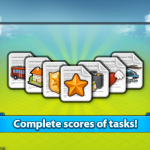 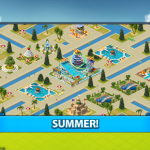 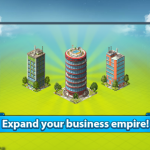 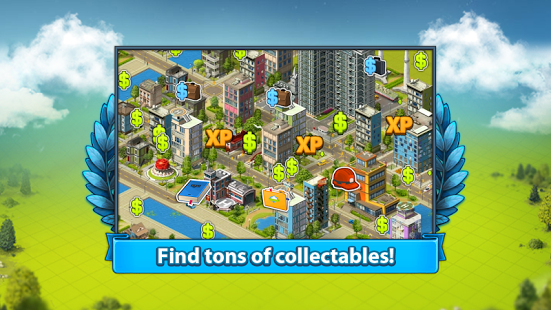 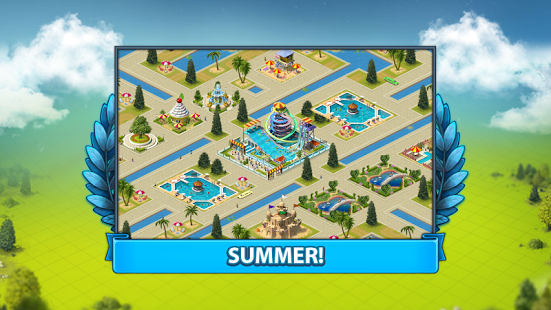 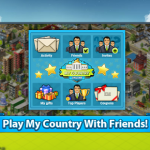 This challenging build-a-city game has enough content to entertain you for the longest time ever. Build your own city, develop industries and transportation infrastructure, hire employees, eliminate ecological threats and control energy use.